I’d like to introduce our readers to the talented and radical Julia Tourianski, also known as Brave the World. 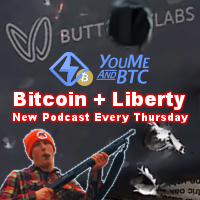 Julia will be submitting content occasionally and this is her debut video for Bitcoin Not Bombs. Her Youtube channel features some amazing videos and interviews and she worked extremely hard to put this video together. The Declaration of Bitcoin’s Independence video features the brightest and most outspoken names in Bitcoin many of which openly identify as anarchists–in true alignment with the technology’s cypherpunk roots. 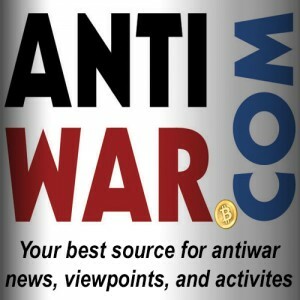 Bitcoin Not Bombs has opposed regulation from the start and coined the term the “honey badger of money” because Bitcoin does what it wants regardless of people’s attempt to control it. We welcome Julia to the team and hope you find her latest video as inspiring as I do. 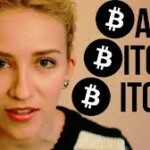 Please show her some bitcoin love if you support her work as well. Julia…. Isn’t there that possibility that the globalists that have enslaved us with our current banking system are probably participating in Bitcoin to eventually sabotage and crash the Bitcoin system? Back in April 2013, Infowars talked about this scenario, which makes a lot of sense. Start the video at 12:30. Can you address this question? How can we be assured that our money is protected? A crash is possible? Thanks! Powerful. Red Flags apply to what those want that don’t understand it. False Flags apply to what those will do that fear it.